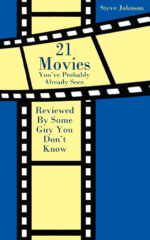 21 Movies You’ve Probably Already Seen Reviewed By Some Guy You Don't Know, as the name implies, contains reviews of 21 movies that most people have already seen. Some of them are hugely popular blockbusters, others weren’t so popular in theaters but are constantly on cable. A whole bunch of them are set in outer space, the future, or both. The reviews are written by a random guy you probably don’t know. 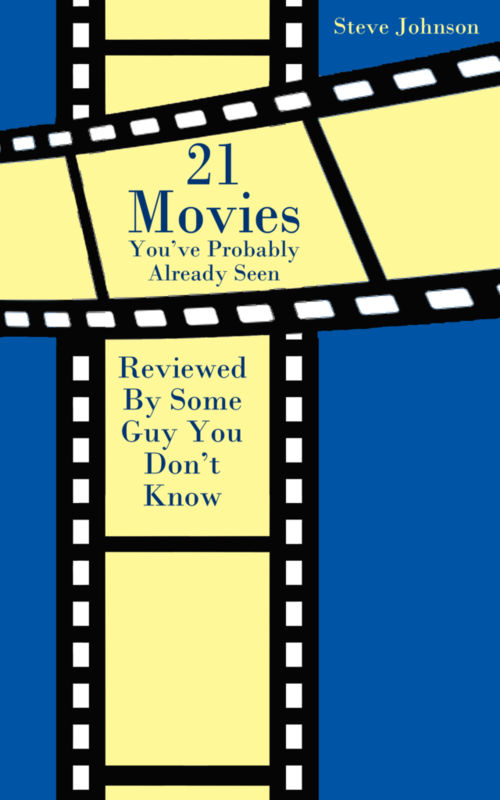 He has no real qualifications as a movie reviewer other than the fact that he watches a lot of movies and sometimes writes reviews of them. The book is available in Kindle format exclusively from Amazon.